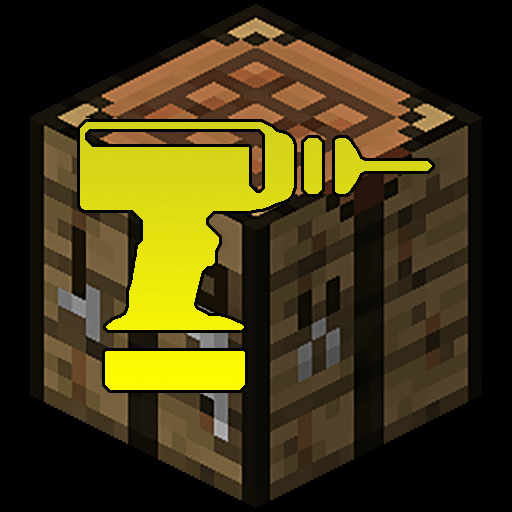 CraftTweaker Mod 1.12.2/1.11.2, the customized Minetweaker 3, is a continuation of Minetweaker3 by StanH. Currently, all the information that is on the Minetweaker 3 wiki applies to CraftTweaker. MineTweaker 3 allows you to customize your modpack or server with a simple scripting language. With a few instructions, you can add or remove recipes, and change furnace recipes, the ore dictionary, tooltips and names. On the other hand, MineTweaker 3 is often used to fix conflicting recipes, make recipes from different mods, interact and balance with each other better. Scripts are sent from server to client, thus different servers using the same MineTweaker. The modpacks may have different configurations without having to update clients.